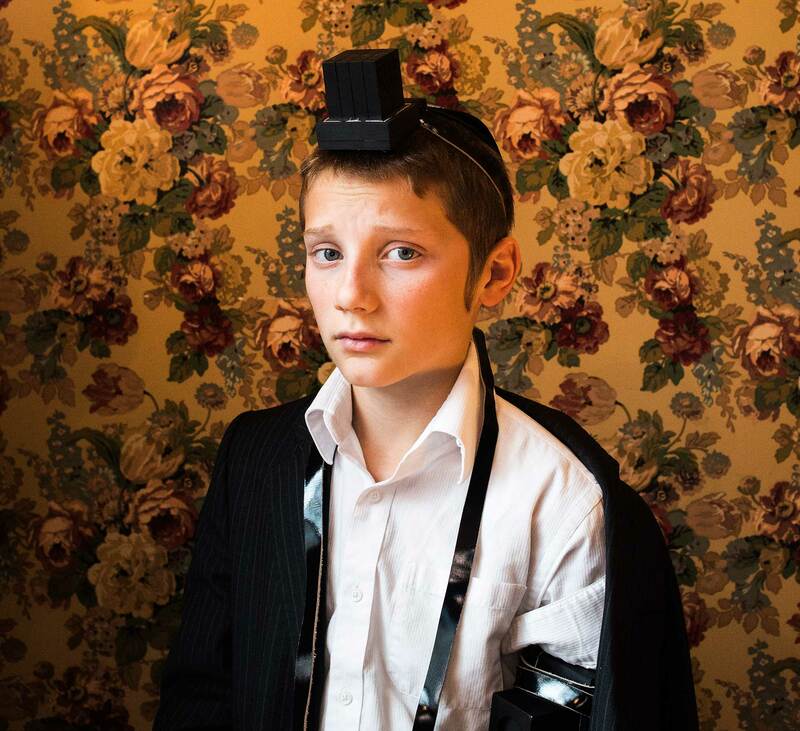 Kovi Konowiecki won our recent theme ‘Humans of the World’ with his beautifully considered portrait of ‘Shmuley’ – a young Orthodox Jewish boy. It struck us with its warmth, and its poise, and Shmuley’s expression – delicately capturing the transition between boyhood and manhood. Kovi’s series has been receiving widespread attention – another of the images is shortlisted for the Taylor Wessing Potrait Prize – and it’s not hard to see why. He shines an intimate light on a lesser-seen section of society – exploring their history and identity in a mature and reflective way. We sat down with Kovi to ask him about his work – where the ideas came from, and how it has been taking him around the world on a cultural, and personal, exploration. Hi Kovi – Firstly, congratulations on winning our seventh theme ‘Humans of the World’ with your stunning image ‘Shmuley’. Can you tell us a little more about the image and the series it comes from ‘Bei Mir Bistu Shein’? Shmuley was actually the first image I took as part of this series. 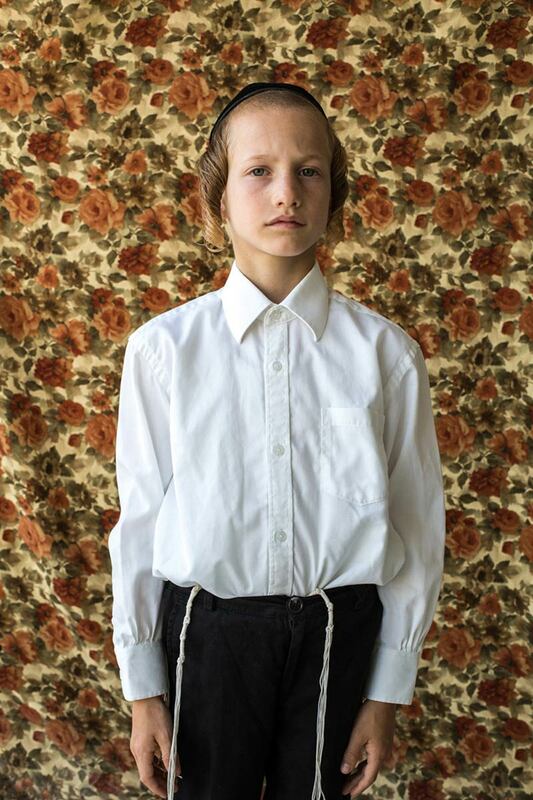 He had just had his Bar Mitzvah at the time the portrait was taken, such an important period in the life of an Orthodox Jewish boy. In a sense, this image exemplifies his transition from boyhood to manhood. 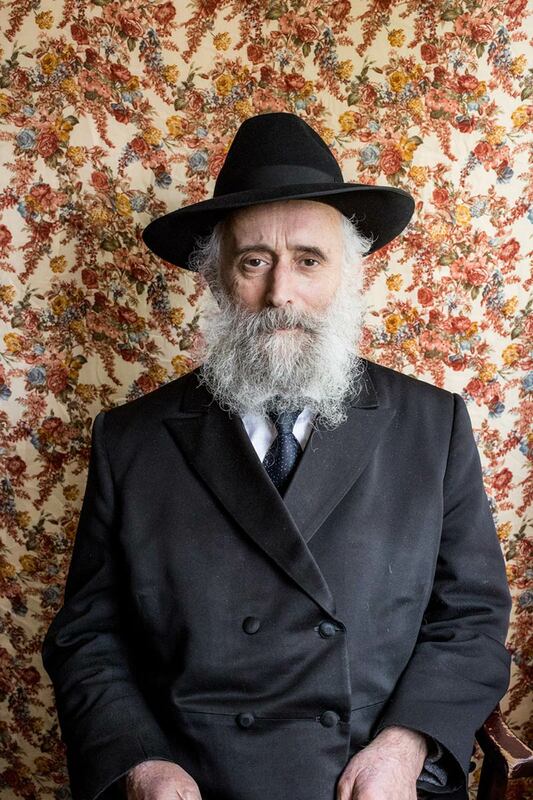 Bei Mir Bistu Shein portrays Orthodox Jews represented in three different parts of the world: United States, England and Israel. With the series, I wanted to provide an intimate lens into a group of people that otherwise may not be accessible. The subjects of these portraits exist in a liminal space between history and modernity. This dichotomy–the old and the new, modernity and tradition–captures the essence of the subjects–people who define their lives by an idea that embodies the physical and the mystical world perhaps more than any other: Faith. I’ve read you describing the series as, in part, a way of connecting to your family’s history. How did the idea first come about? And how did you make it happen, meeting and photographing Orthodox Jews in your home of the US, but also the UK and Israel? 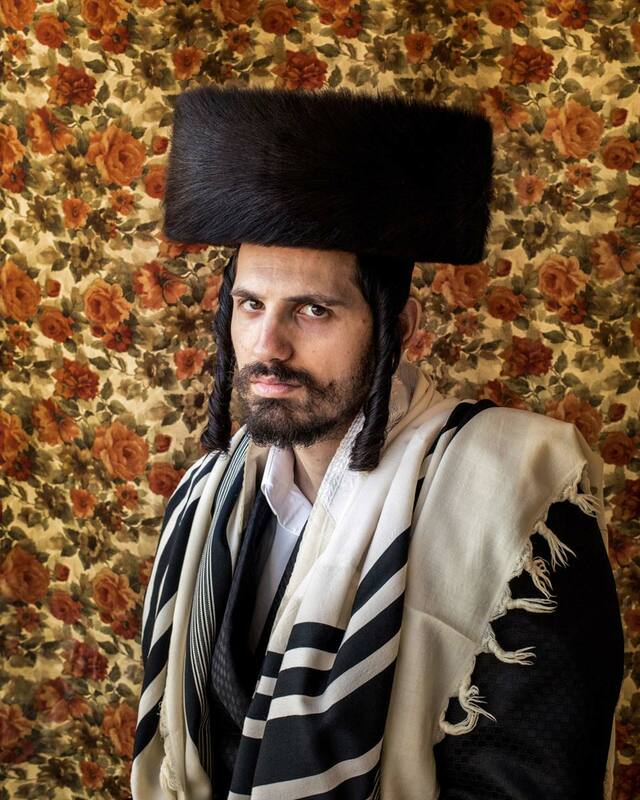 Yes, when I set out to photograph faces of Orthodox Jews from around the world, it was an attempt to both strengthen my ties to my family’s history and shed light on the traditions of a people that seem strange to modern society. 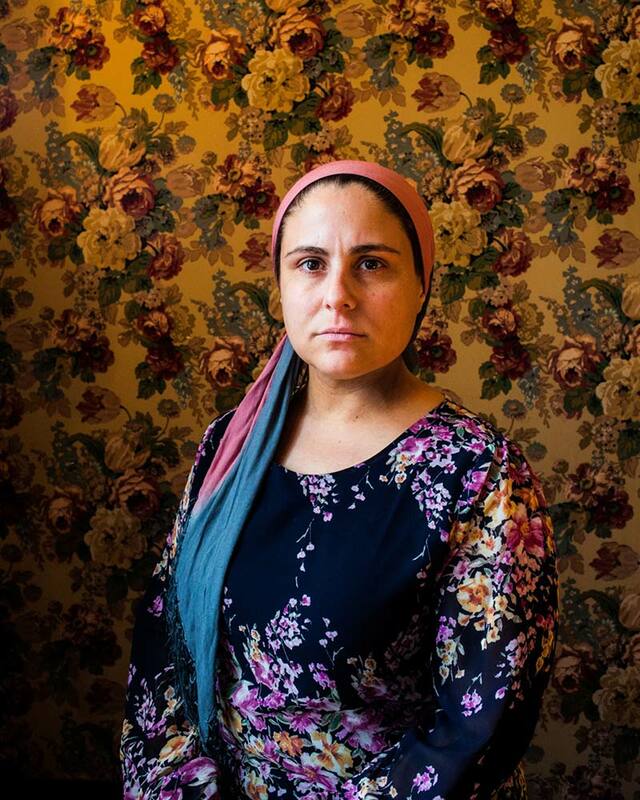 Most of the portraits in the series are members from the same family, which really exemplifies this idea of the Jewish diaspora and the scattering of Jews all over the world. It is quite interesting because some of the young family members I photographed have not yet met their cousins I photographed in another part of the world. So in a sense, this series brings their immediate family together, but also the larger Jewish congregation together. When I started the series in my hometown, I did not yet know where it would take me. I reached out to the Rabbi from the local Jewish community, and it turned out he has family in London and Israel as well. That is when I started to realize the scope of the project. I really wanted to focus on capturing my subjects as unique individuals, but also as members of a larger family and congregation. Its amazing the connections and relationships you can make with people by speaking to them and taking the time to get to know them. 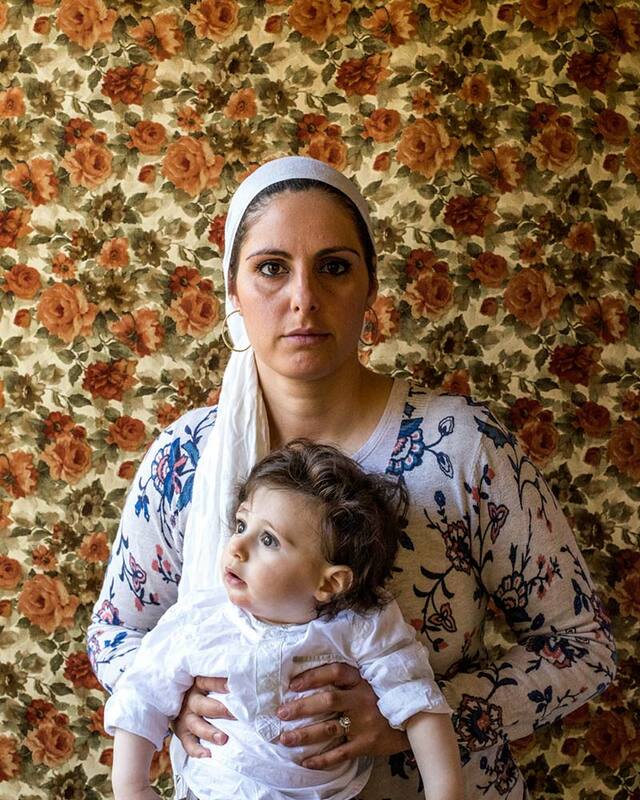 Can you tell us the stories behind a couple of the subjects you photographed? I’m particularly interested in Shmuley and his concerned expression. Do you have a favourite image? Shmuley is definitely one of my favourites. There is such depth and maturity behind his expression, which is quite unique for a boy his age. He is also at an age where he is starting to realize where he comes from and the traditions of his people. 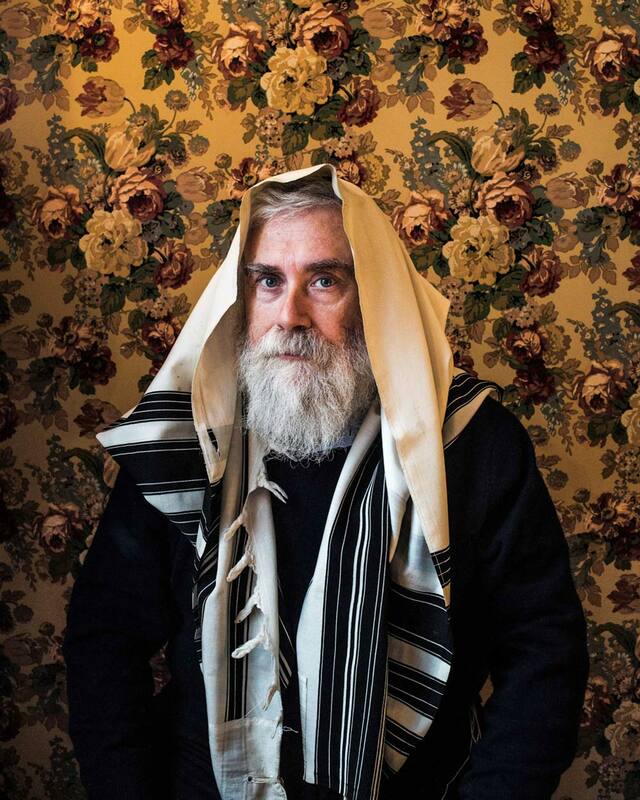 The image of Mordechai Tzvi, Shmuley’s grandfather, is definitely an image that will stay with me for a long time. He was a very gentle man, and his sense of humour made photographing him a special experience. Mordechai passed away about a month ago in London, and hearing the news made me feel as if someone from my own family had passed away. I think that’s one of the biggest powers of photography, it allows you to connect with people on so many levels. It was probably the last picture that was ever taken of him. And from a technical standpoint how did you capture the images? I am infatuated by people and that largely dictates my practice. I felt that a formal portraiture environment was the best way to both accurately capture these individuals and develop a close relationship with them, both physically and psychologically. For many of the portraits I used a tripod, again to establish this sense of formality, and sat them by a window where the natural light could bring out their individuality. “I wanted to provide an intimate lens into a group of people that otherwise may not be accessible”. 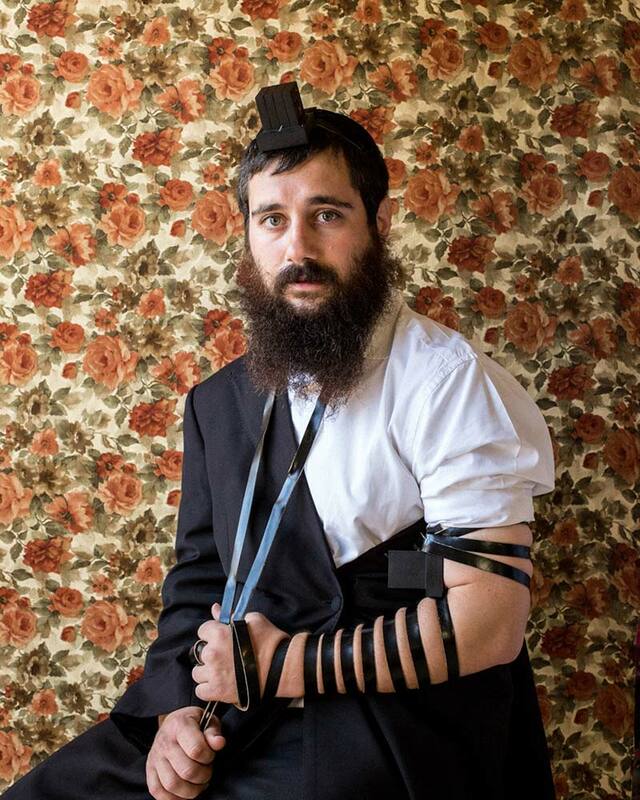 I’m interested in the floral backdrop which as you say strengthens the ideas of tradition and history associated with Orthodox Jews, and also I think acts to unite the subjects across their geographical boundaries. Where did this idea come from? Did you also experiment with other approaches? The idea of the floral backdrop aligns with my idea of a shtetl, which were small towns or villages in Eastern Europe where my grandparents were raised before World War II. I’ve always had this idea in my head of what an old Jewish home looks like, and this idea was formed when I used to look through old picture albums of my grandparents as a kid. So when I saw the floral wallpaper in Shmuley’s home, I knew I had found my backdrop. It was a bold decision, but too good not to use. That was the first and only approach I took. Once I had my initial backdrop, I wanted to maintain continuity throughout the series. So, I found other floral backdrops that aligned with my theme, and united my subjects across their geographical boundaries. Visually, the colors and floral background of these images cause the photographs to take on a painting-like quality, highlighting the mysticism of the subjects and their association with a history and tradition that many may find unfamiliar. Simultaneously, the connection amongst the various members and backdrops helps establish a sense of warmth and familiarity for the viewer, illustrating how the values of family and togetherness serve as the cornerstone of Jewish tradition, much like they do for the lives of many who live in today’s society. Is ‘Bei Mir Bitsu Shein’ complete, or do you have further ideas for it, and further-reaching places to visit? Despite taking a break from the series, I definitely have plans to continue it. Members of one of the families I have been photographing have relatives in South Africa and Canada, two places I have never been. They have jokingly suggested I go there to continue the series, and I think it’s only a matter of time before I go. I’d also like to explore more of the Orthodox scene in Los Angeles, considering it is so close to home. 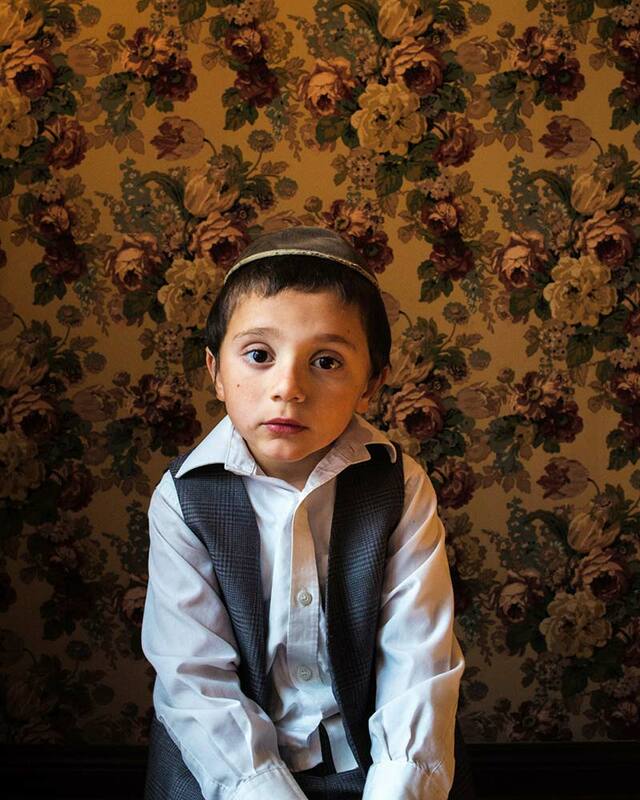 I am really infatuated how different Hassidic styles emerge in different parts of the world. You arrived at photography via pursuit of a career in professional football. Where did your love of photography develop from? My grandfather was a photographer so I always used to mess around with his point and shoots when I was a kid. I thought of them more as toys. It wasn’t until college, about four years ago, that I picked up a camera with a sense of authorship. I went to school in North Carolina and had the urge to document people that stood out to me as being different in a rather homogenous and conservative community. I am infatuated with people, and photography gives me a tool to interact with individuals from different cultures on a daily basis. As a young footballer, I was obsessed with art and would go to exhibitions whenever I had the chance. I remember there was a specific moment when I realized that I wanted to create work too, rather than just look at it. You’re now receiving a Master of Arts in Photography in London. How’s that experience, and how does the creative scene in London compare to that of your home in Long Beach, California? I have grown a lot since I moved to London last September. It is actually quite ironic; I am in a fashion photography course and my work is actually very different from the traditional notions of fashion photography. My work is much more documentary / fine art related, so I guess sometimes it’s good to be an environment where you are the odd one out. Being in London has allowed me to see the scope and potential of photography and art in general. I really feel right at home. There are so many creative outlets and you also have the opportunity to take the train out to the countryside to clear your head. It couldn’t be more different than Long Beach, and my creativity tends to flow when I am outside my comfort zone. I had the opportunity to meet one of my biggest photographic inspirations this past year, Alec Soth. We discussed how so many young photographers have the pressure and temptation of showcasing and promoting their work. After all, we have to support ourselves somehow. Yet amidst this desire to get our work out there, the most important thing is the work itself, and you can’t lose focus of that. The work itself has to always be at the forefront. I will never forget that. Inside and outside of photography, what and who inspires you? I get my inspiration from so many different places. Pretty much every time I go out, I see someone on the street that inspires me. It sounds cliché, but it’s true. Having met someone like Shmuley for example was hugely inspirational. 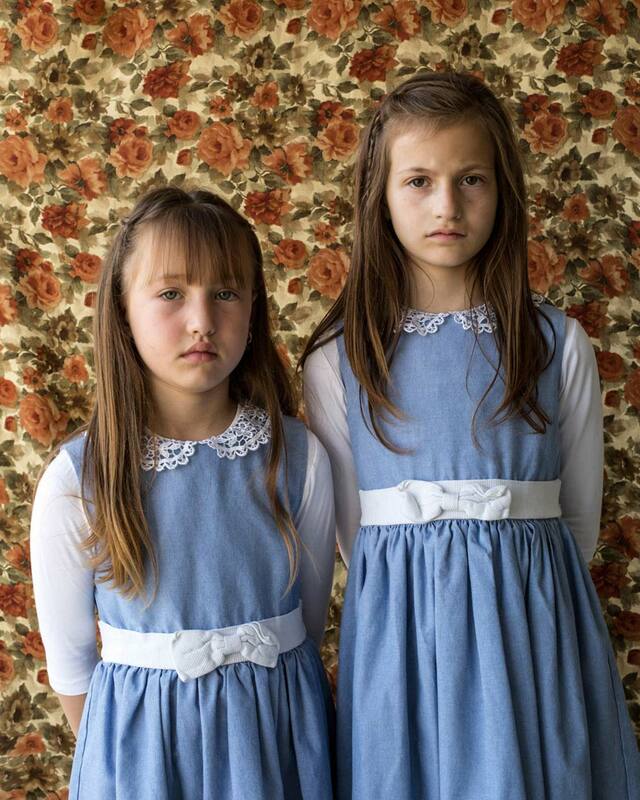 Having said that, photographers like Alec Soth, Rineke Dijkstra and William Eggleston come to mind right away. And where would you like to see yourself in five years’ time? My goal is to be able to support myself though creating the work I am passionate about. I would love to continue to travel taking photos and telling visual stories that people are excited to see, and have them displayed in a fine art setting.